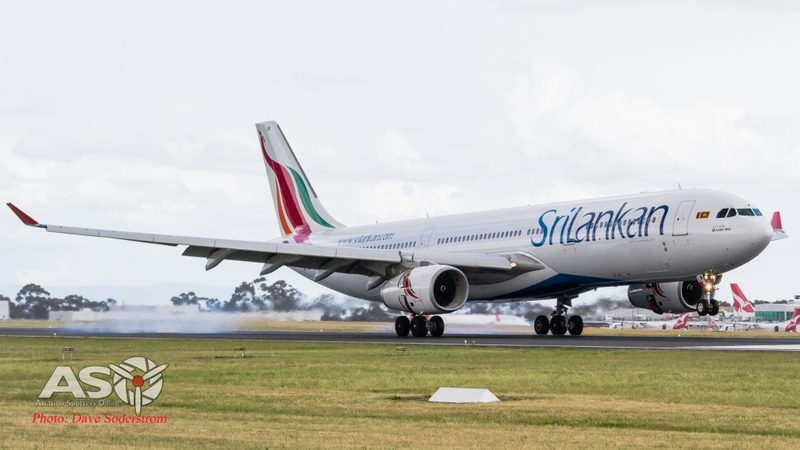 Departing as Flight UL604 from Colombo the Airbus A330-300 4R-ALM Touched town approximately at 3:20pm at Melbourne’s Tullamarine Airport. Making a welcome return to Australia for the airline which stopped operating to Australia in 2001. 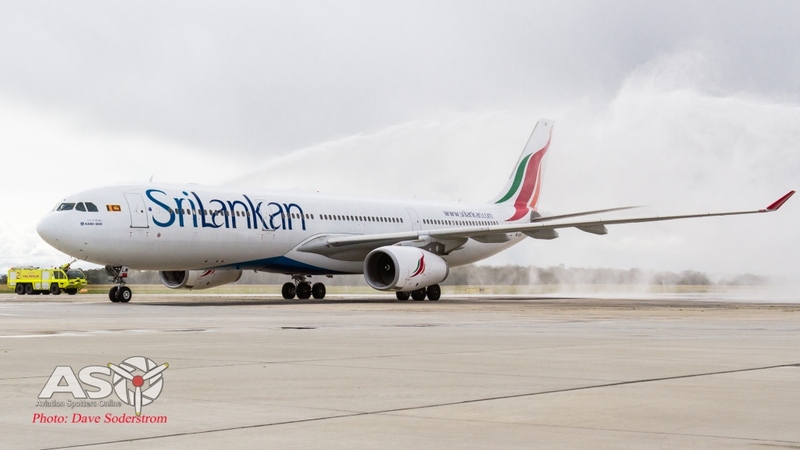 Its been a long time between touch down, UL604 touches down. 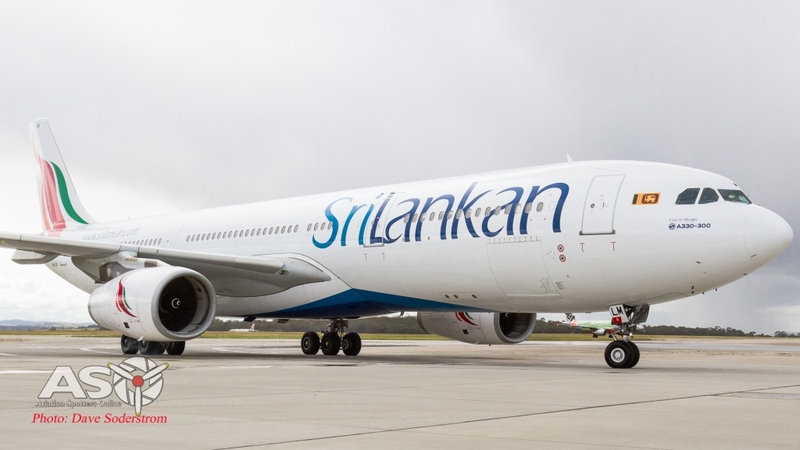 The flight takes nearly 11 hours and will be operated daily connecting the large Sri Lankan population who call Victoria home. 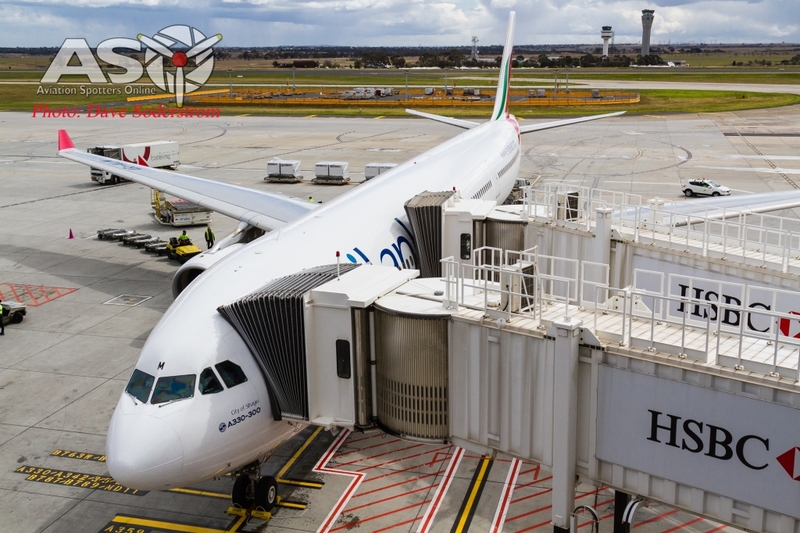 The aircraft is fitted with an 18 seat lie-flat business class seats and 269 economy seats in a 2-2-2 arrangement. 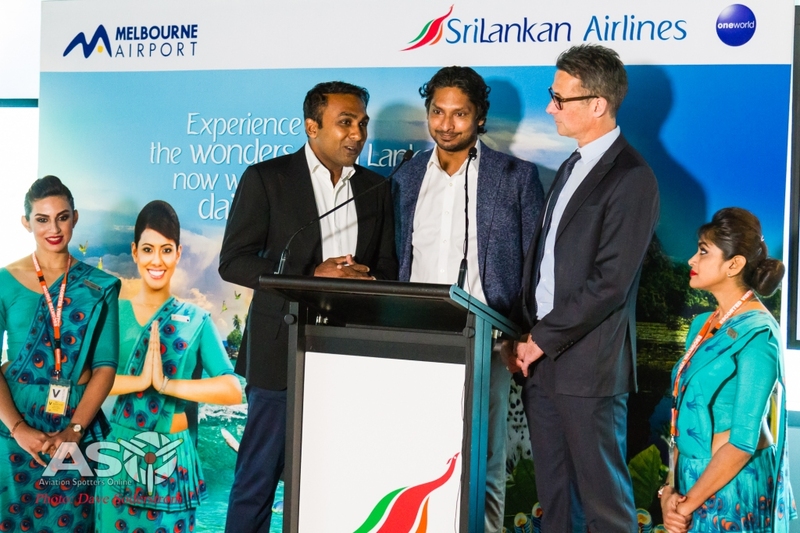 Melbourne Airport corporation, SriLankan Airlines and the local State Government of Victoria have worked hard to bring this service to fruition. 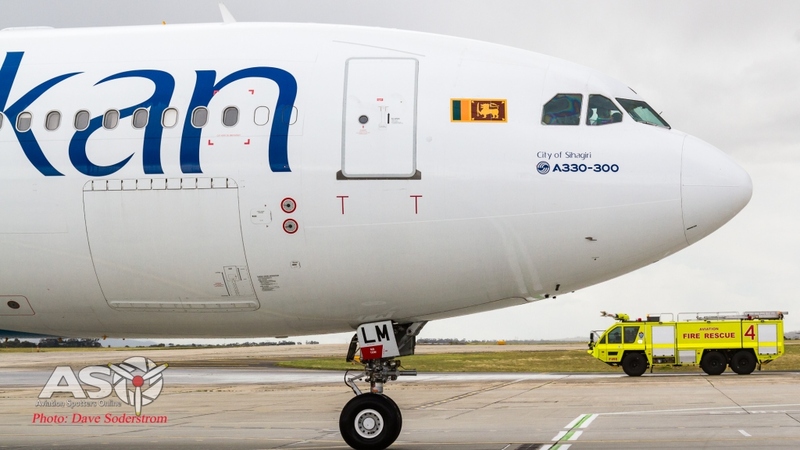 The aircraft receives its traditional water cannon salute. 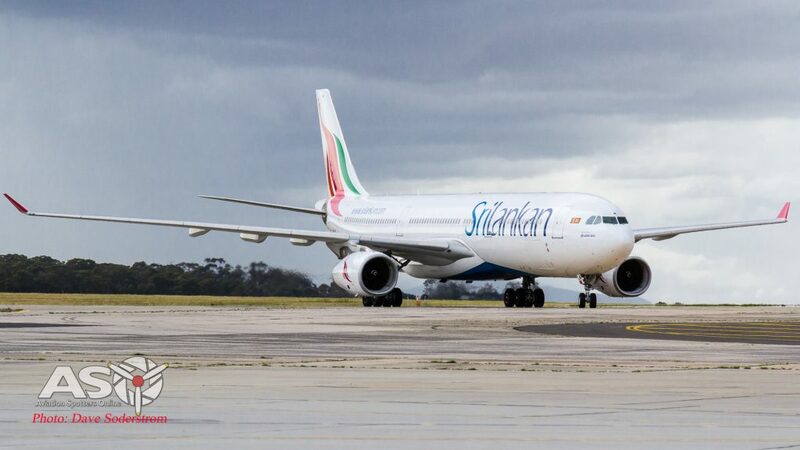 One of thirteen A330s in the fleet with six 200s and 7 300s respectively. City of Sihagiri was delivered 3 years ago. 4R-ALM parked at Delta 20 for disembarking of its passengers and invited guests. 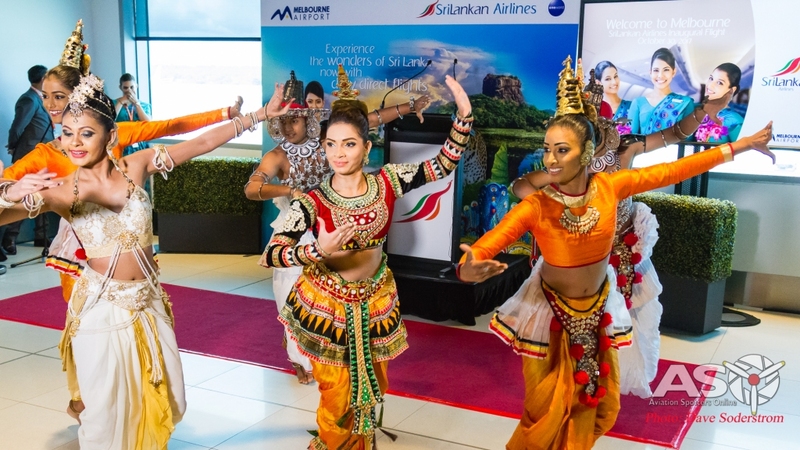 The OneWorld Airline alliance partner, started the flight with some real fan fair. 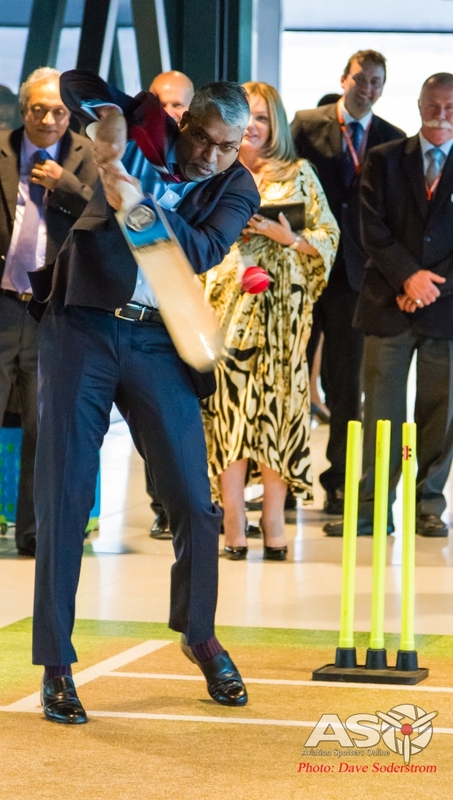 What better way to celebrate, then with a game of cricket. Luckily there was some retired cricketers on board the flight. Mahela Jayawardena has a turn on the temporary wicket. 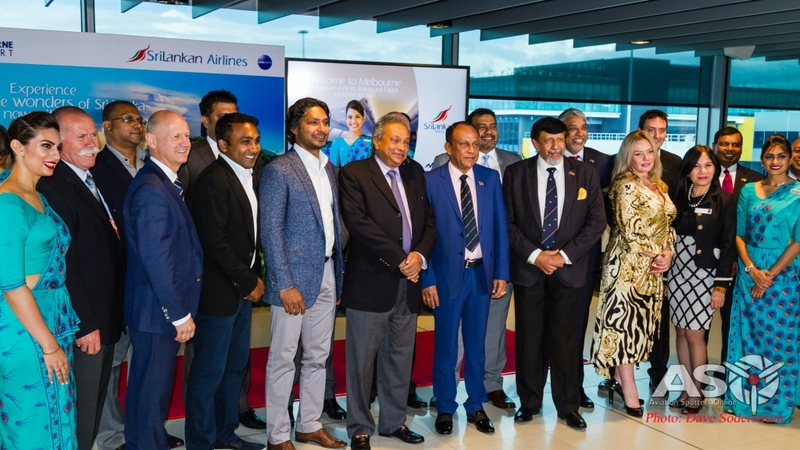 SriLankan Airlines CEO Captain Suren Ratwatte, wields the willow in the terminal. Kumar Sangakkara and Mahela Jayawardena along side Ray Bright, tossed a few balls and batted a few too. It was a draw if your wondering who won! 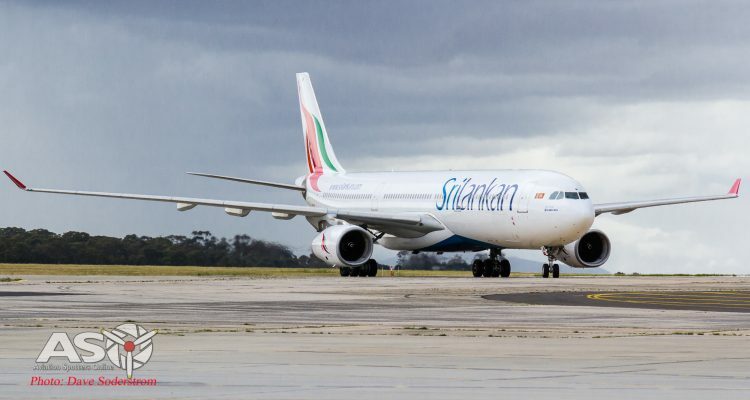 Aviation Spotters Online wishes to thank Melbourne Airport Management and SriLankan Airlines in the preperation of this article.